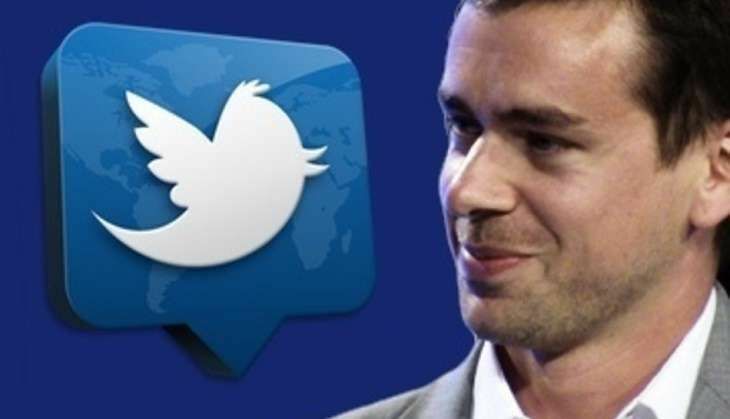 Another high-profile Twitter account has been hacked, and this time, the target is none other than the company's CEO Jack Dorsey. Dorsey's account was today briefly hacked, the latest cyber attack against the high-profile personalities by hacker group 'OurMine'. The group, which previously hijacked social media accounts of Google CEO Sundar Pichai and Mark Zuckerberg, shared a few videos and then sent a tweet that read, "Hey, its OurMine, we are testing our security." The tweet also included a Vine which has since been deleted and a link to the OurMine website. "After the hackers posted a few benign video clips, a tweet went up saying 'Hey, its OurMine,we are testing your security' and linking to their website. That tweet was quickly deleted," technology website engadget.com reported. "All of the OurMine messages posted to Dorsey's account (which, as of 3:25 am or so appears to have been scrubbed of the hacker's tweets), came through from Vine," it said. A warning pops up from Twitter if one tries to access the OurMine website, advising that it is probably not safe, according to the report. Last month, Facebook founder Mark Zuckerberg was hacked on Twitter and Pinterest.